Our behaviour consults are designed either to approach a specific issue and to obtain results that last. We offer behaviour consults at one of our outdoor training facilities or at your home. All our training is based on positive, modern and force-free methods which encourages your dog to be proactive and offer you a range of behaviours. This helps to build positive relationships and teamwork and makes training fun and enjoyable for handlers and dogs alike, whatever your specific needs. For behaviour consults I will send through a pre consultation questionnaire for you to fill in and send back prior to the consultation date. 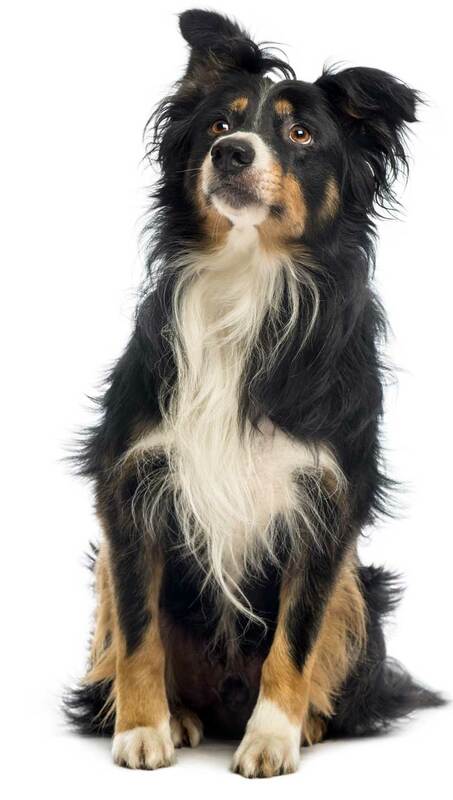 We will then carry out a one hour telephone interview to discuss your dogs needs in more detail, identifying your dog’s behavioural history and what your dog's specific requirements are. I then put together an individualised, tailor made behaviour plan for you and your dog breaking down the required exercises into an easy to follow step by step guide which we would work through together and report. Also included is phone and email support in between sessions. Get in touch to discuss the best route to take for you and your dog.